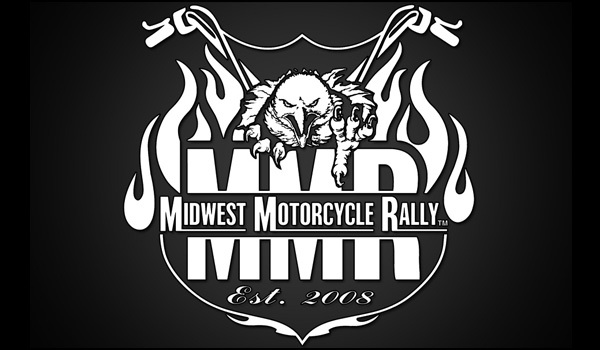 Mean Machine Cycle Parts is the Featured Sponsor of the Midwest Motorcycle Rally in La Crosse, Wisconsin! Our team hosts the Biker Games and sponsors cash & prizes to help keep the Rally full of excitement and running strong year after year. The Rally features Guided Bike Tours that you absolutely have to check out. Please visit their website to view all the fun Rides & Events… Always the 3rd weekend of July!! 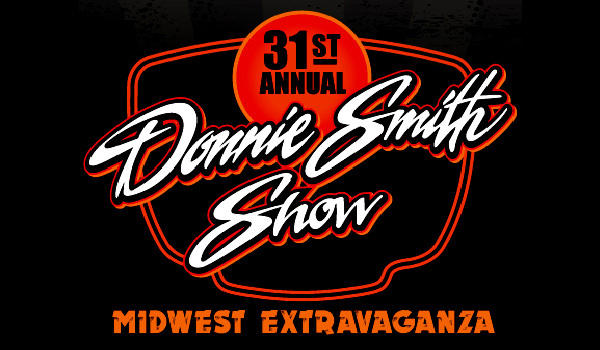 Each year at the end of March, in St. Paul, Minnesota, custom bike builder Donnie Smith hosts the Donnie Smith Bike & Car Show. Come visit us as we have a large booth displaying our latest builds. You will get special discounts on all our custom bike parts and be able to purchase some of our merchandise at the show. It’s a helluva great time!! 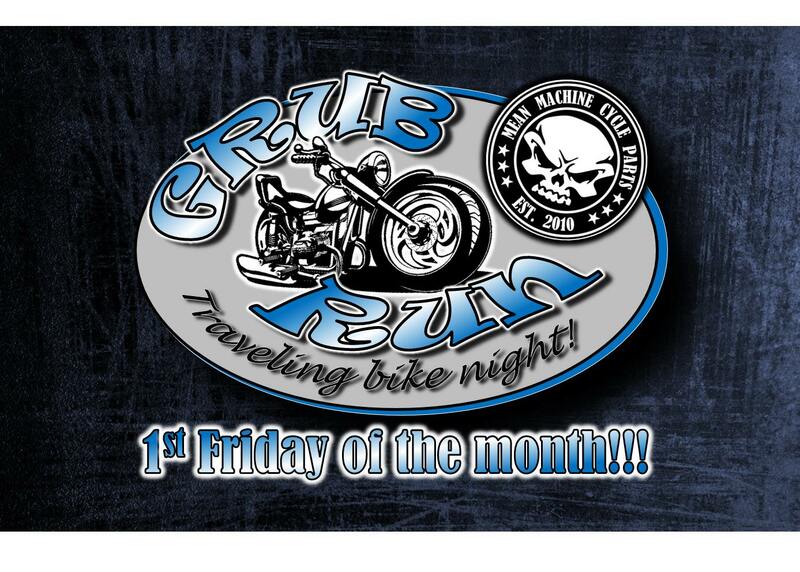 Each 1st Friday of the month we will leave from the shop at 6:30 and take bike night on the road! We will take a scenic ride to a dinner spot where we will grab a bite to eat and enjoy a few beverages. Some nights we will ride to another establishment for a drink. Some nights we will just head straight back to the Hen House Pub n’ Grub where we will end the night. We always plan to be back to Elkhart by 9:00.